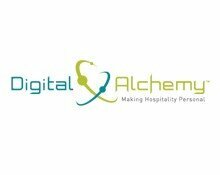 Digital Alchemy is a leading provider of email marketing solutions to the hospitality industry. For nearly 20 years, the company has been working individually with hotels and spas to create personalized, dynamic, on-brand transactional and promotional emails. Digital Alchemy strives to drive revenue while cultivating meaningful, lasting relationships with guests.